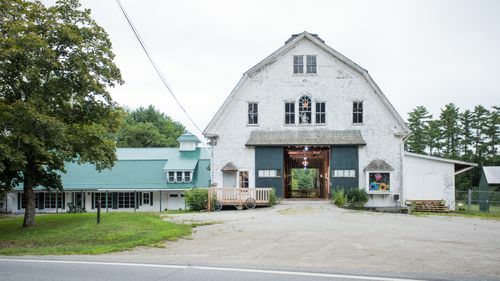 Mayflower Venues allows couples to discover and book rare, nontraditional indoor / outdoor wedding venues, such as barn, estate or garden wedding venues, all online. 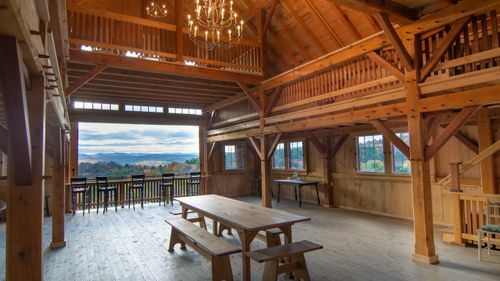 With unique wedding venues hidden across New England, you can find a gorgeous indoor / outdoor wedding venues in your favorite areas. 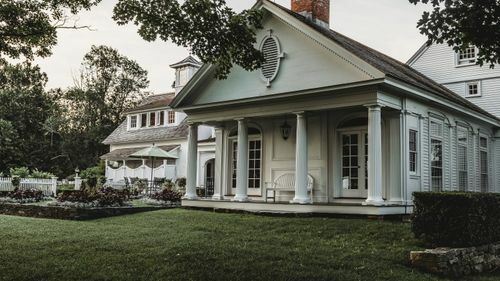 indoor / outdoor venues allow your guests to escape the confines of their office or home, where they spend most days indoors, and instead transports them into an exciting and energized mood for you big wedding day! 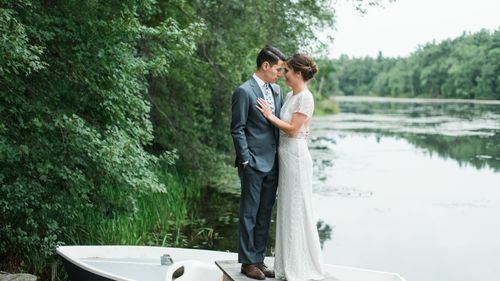 Having your wedding at an indoor / outdoor wedding venue will leave a much more powerful memory in guests minds. 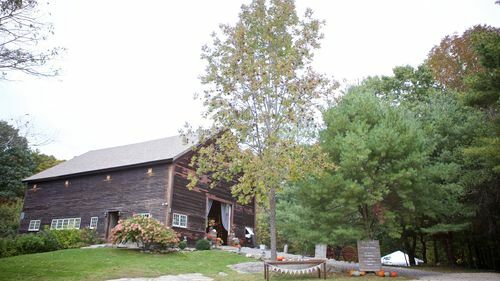 By having an indoor / outdoor wedding you can customize and create the entire experience from the ground up to be yours. 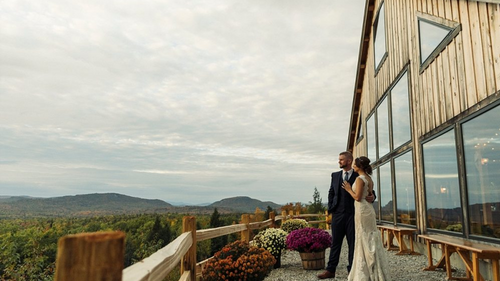 Of course many of our nontraditional indoor / outdoor wedding venues come with indoor options as well. 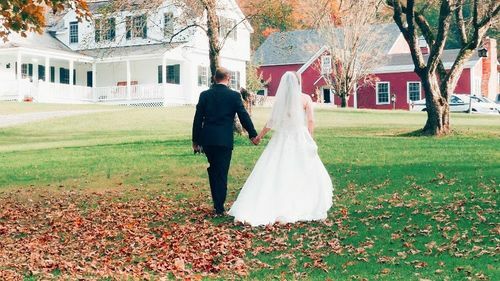 Each nontraditional indoor / outdoor wedding venue is onboarded with our unique technology to generate a dynamic and personalized online wedding planning tool for you. 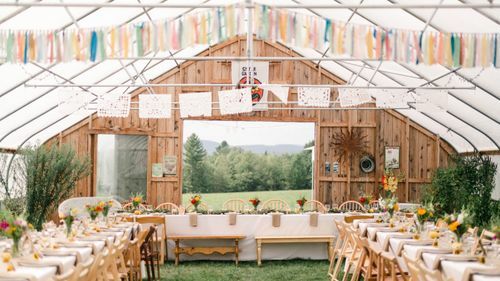 You can then easily coordinate vendors for a customized wedding setup at your indoor / outdoor venue, from the comfort of your couch. 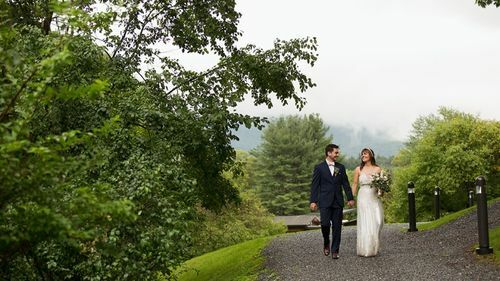 Each indoor / outdoor wedding venue represents a nontraditional outdoor venue space that you can customize with your own preferred wedding vendors, to create a wedding experience that reflects your values and personal story. 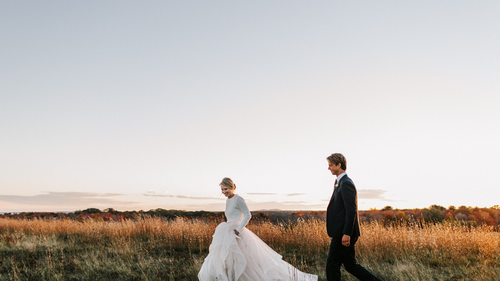 For a day your guests will remember forever, we make it easy to ensure your wedding can be personalized to your unique story. You can pay online with credit cards and start saving points for your honeymoon!